EMF » Magnesium in Irukandji Syndrome Trial (MIST). Emergency Medicine Foundation > Projects > Queensland > Magnesium in Irukandji Syndrome Trial (MIST). Magnesium in Irukandji Syndrome Trial (MIST). 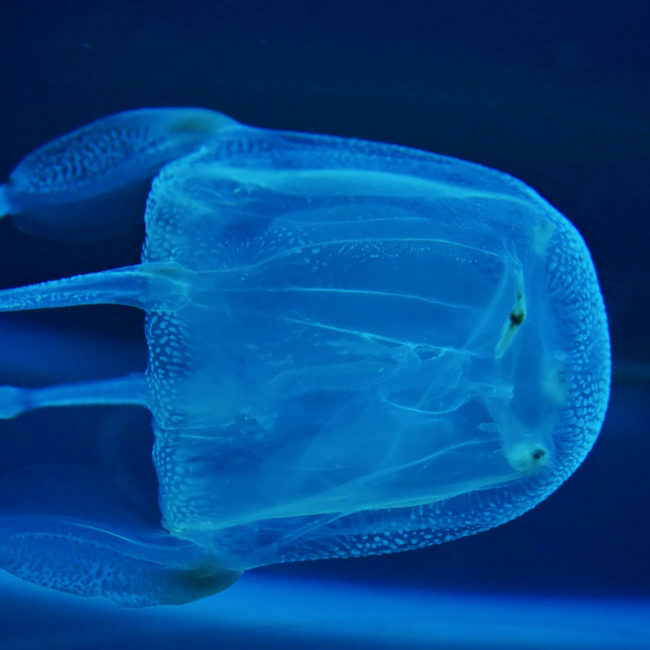 Is magnesium a justified treatment to relieve pain in patients with Irukandji Syndrome? This research project did not commence.